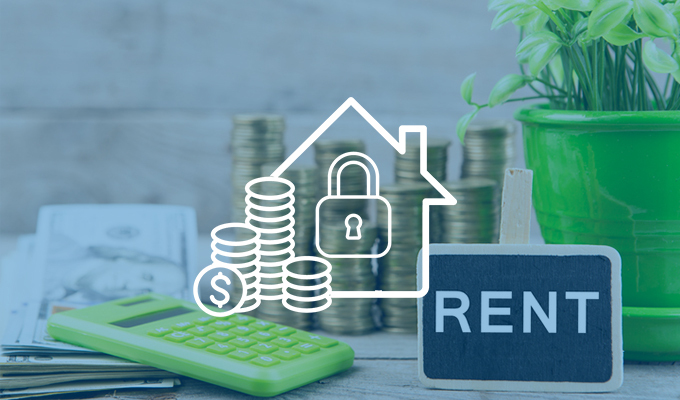 Rent regulation policies (also known as rent stabilization and/or more commonly, rent control) are government-enforced price control measures limiting the rents that property owners may charge in market rate rental housing. Rent control laws and regulations mandate an artificial cap on rent, without monetary investment or compensation by the governing jurisdiction. Rent control distorts the housing market by acting as a deterrent and disincentive to develop rental housing and invest in maintenance and rehabilitation. With little to no ability to earn a profit, investors will shift their investments to other non-rent regulated jurisdictions. In practice, these policies have the effect of increasing the cost of all housing by forcing a growing community to compete for fewer housing units, and reducing the quality of rental housing. Currently, 37 states preempt local governments from adopting rent regulation laws and only the District of Columbia and cities and towns in California, New York, New Jersey, and Maryland have rent control or rent stabilization policies in place. However as housing instability and tenant displacement concerns gain more attention, local governments are increasingly pushing back on preemption laws and considering adoption of these restrictions. While each jurisdiction’s rent control regime is slightly different, their laws and regulatory frameworks often perform similar functions. With taxpayer funding, they establish a local rent board to administer the program and regulate enforcement. They govern the amount and frequency of rent increases, require an approval process for special assessments to cover repairs or major capital improvements, and allow for decontrol of a rent-regulated unit upon vacancy or exceptions for new construction. Also, rent control policies are often coupled with just cause eviction measures or other restrictions that severely limit when an owner can evict a resident. Rent control distorts the housing market by acting as a deterrent and disincentive to develop rental housing, and expedites the deterioration of existing housing stock. While done under the guise of preserving affordable housing, the policy hurts the very community it purports to help by limiting accessibility, as well as affordability. To learn more about Rent Control, please contact Alex Rossello, Manager of Public Policy.